How does an avalanche of positive feedback result in Emergent change? What is needed is that such avalanches are somehow 'controlled'. This can only really be of a certain type. 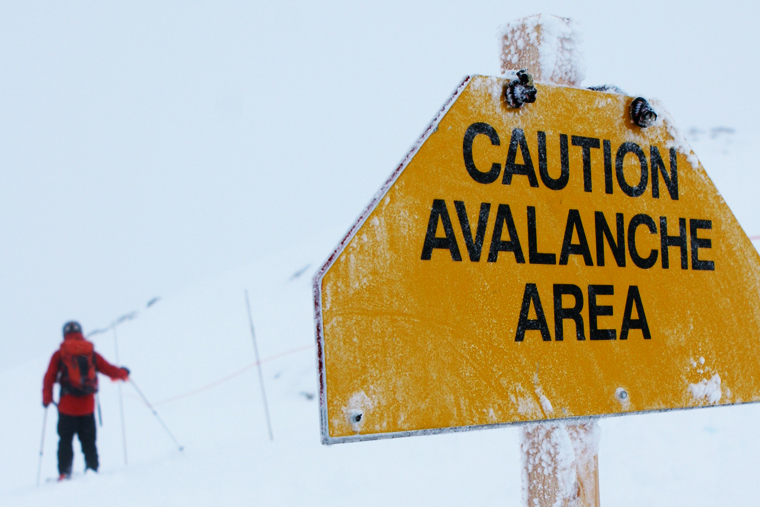 All avalanches terminate by running out of rocks!